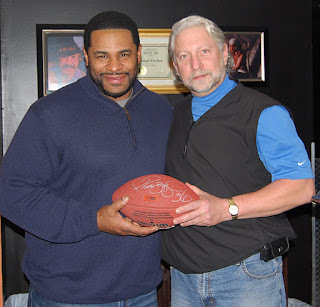 NFL Legend, Jerome "The Bus" Bettis at The Sound Kitchen! Collectively known as "The Bus," retired NFL football halfback, Jerome Bettis attended an NFL VIP event held at the Kitchen. The Bus played for the St. Louis Rams and Pittsburgh Steelers, and took the Steelers for the Super Bowl win in 2006. He has been featured on several popular television shows, such as Chuck and The Office, as well as owning a restaurant in Pittsburgh, Pennsylvania, named Jerome Bettis' Grille 36, among many other entrepreneurial endeavors. Sound Kitchen Alum, Eric Lee Beddingfield, is Billboards Top Single(s) of 2011! 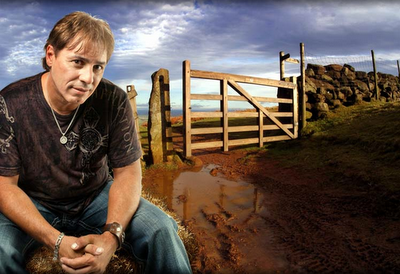 Fast rising country-music singer, Eric Lee Beddingfield, is an honorable mention with Billboard's 615 Top Singles in 2011, with his tributary song for country music legend, George Jones, "The Gospel According to Jones". 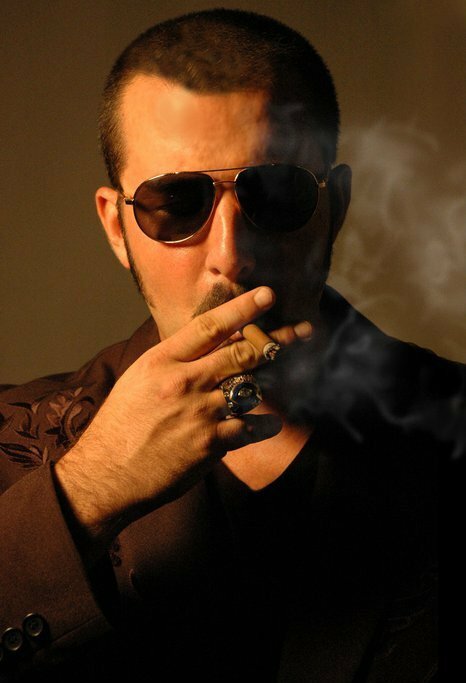 He joins in the ranks with several hot acts, such as Miranda Lambert, Brad Paisley with Carrie Underwood, and Blake Shelton, with other popular artists, with their catchy, touching and fun singles. Beddingfield recorded the single at the legendary, award-winning studio, The Sound Kitchen, located in Cool Springs, just outside of Nashville Music City. 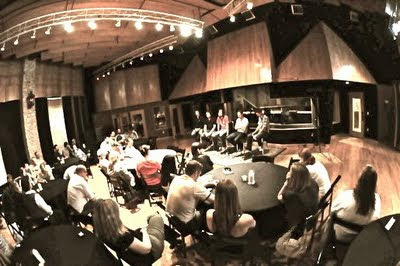 Provident Music Group's Third Day and Jars of Clay held a listening party in the Sound Kitchen's "BIG BOY" Studio in Franklin, TN. 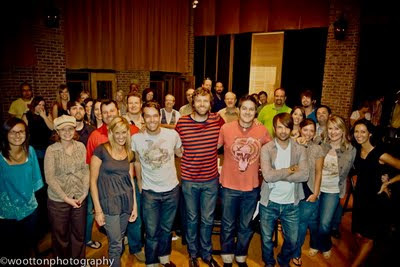 Jars of Clay with the Album "The Shelter" features eleven songs released in 2010. Jars of Clay just wrapped up "The Shelter Tour" on May 7th in Jackson, MS after performing eighteen shows across America. 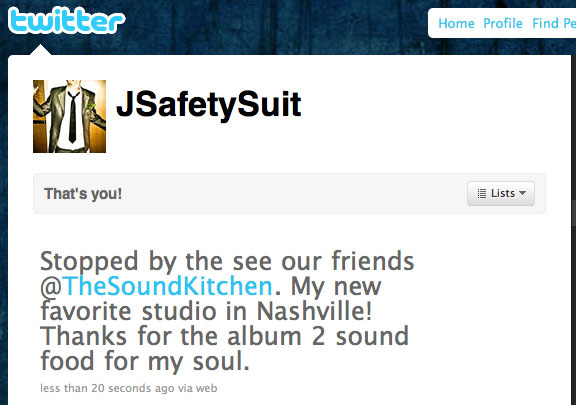 The album has achieved a great success. The tour was sponsored by the Blood:Water Mission . 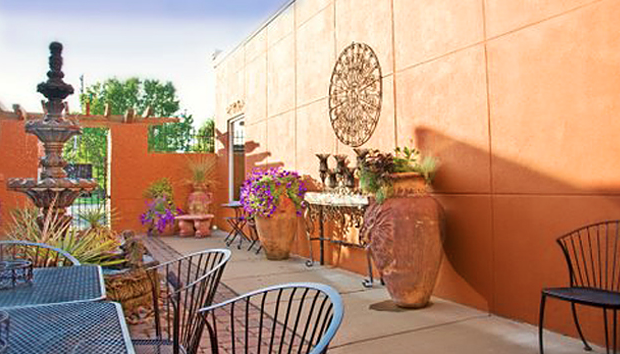 This is an organization started by Jars of Clay to help provide clean blood and water in Africa. Third Day showcased their new album "Move" This album hit the top 10 of the billboards top 200 after its release and later hit number one on the Billboard's Contemporary Christian charts. 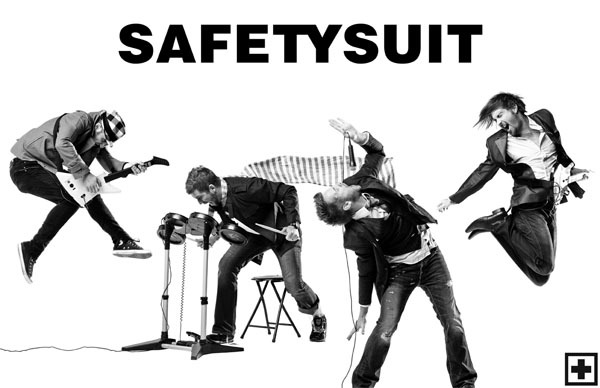 Third Day has achieved multi platinum sales and numerous number one hits. 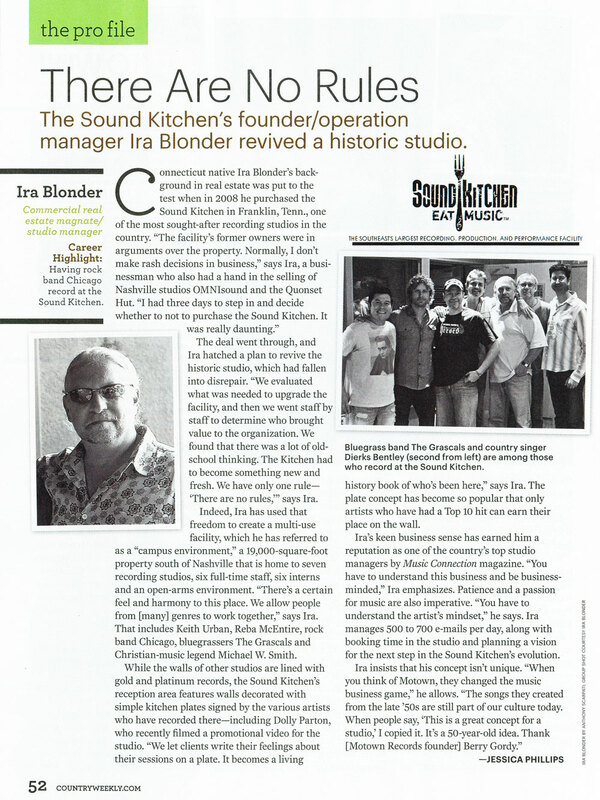 Sound Kitchen Studios was just featured in the Feb. 14th edition on page 52 of COUNTRY WEEKLY Magazine. 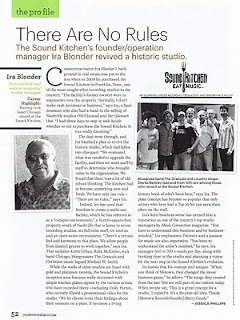 The PRO File article focuses on the business philosophy of Ira Blonder, Managing General Partner, of the Sound Kitchen. 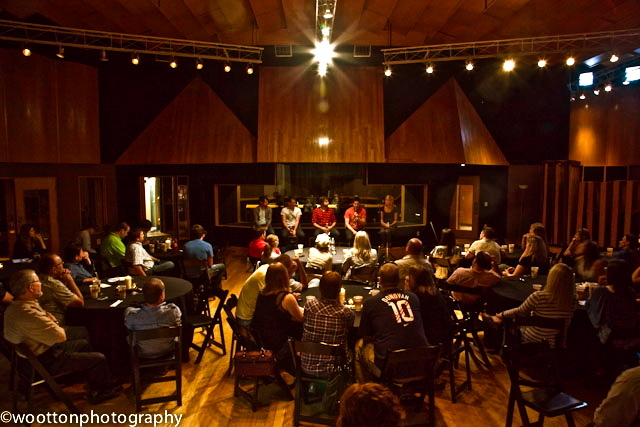 The article also features a picture of the GRASCALS and Dierks Bentley, who were in recording their latest project in Studio E for St. Judes' Hospital and Cracker Barrel. Cracker Barrel Old Country Stores releases "A Tiger by the Tail" by The Grascals, reigning 2010 Society for the Preservation of Bluegrass Music in America (SPBGMA) Bluegrass Band of the Year, along with twelve other country classics, on the newest CD in its exclusive music program. 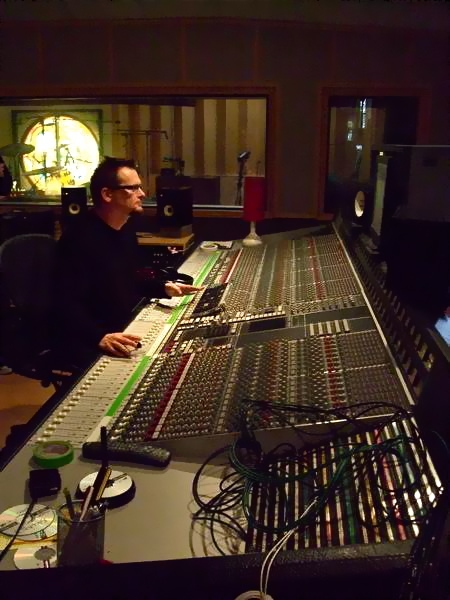 The Grascals teamed up with eight of their famous friends, including Brad Paisley, Dierks Bentley, Charlie Daniels, Dolly Parton, Tom T. Hall, The Oak Ridge Boys, Joe Nichols, and Darryl Worley, to create the crossover album. The Grascals & Friends – Country Classics With A Bluegrass Spin CD hits the shelves exclusively at all Cracker Barrel locations today. The Grascals, fresh off of a year packed with over 150 shows, are in the running for 10 of the 37th Annual SPBGMA Awards including Instrumental Group of the Year, Vocal Group of the Year, Bluegrass Band of the Year, and Entertaining Group of the Year. In spite of their packed schedule, they took time to visit St. Jude Children’s Research Hospital during their travels, and to write a bonus track “I Am Strong” for the album. 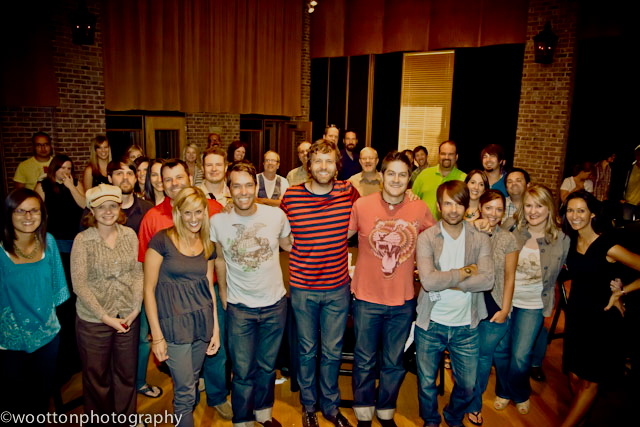 All of the artists who sang separately with the Grascals on the CD joined their vocals together on the “I Am Strong” bonus track. In addition, the Grascals’ new video, “I Am Strong” featuring Dolly Parton premiered in mid-December on AOL. Because of The Grascals caring spirit, Cracker Barrel is donating a percentage of the proceeds from the CD to St. Jude Children’s Research Hospital. The Grascals & Friends - Country Classics With A Bluegrass Spin is the latest in Cracker Barrel’s exclusive music program, which features numerous projects. In November of 2010, Cracker Barrel released Smokey Robinson’s Now & Then which features six of his current songs and live versions of six of his classics that were recorded last year. It debuted at #19 on Billboard magazine’s R&B chart. September saw the release of the self-titled Rodney Atkins, which includes four #1 hits, and also released Mandy Barnett’s Winter Wonderland, which offers up all the authentic sounds of the holiday traditions so many of us cherish. In July, the company released Craig Morgan’s That’s Why-Collector’s Edition, and in May the release of Wynonna’s Love Heals debuted at #7 on the Billboard Magazine Top Country Albums chart. February’s release of Dailey & Vincent Sing the Statler Brothers debuted at #1 on Billboard’s Top Bluegrass Albums chart, where it spent nine weeks in the top position and 18 weeks overall in one of the three top positions since its release on February 1st. 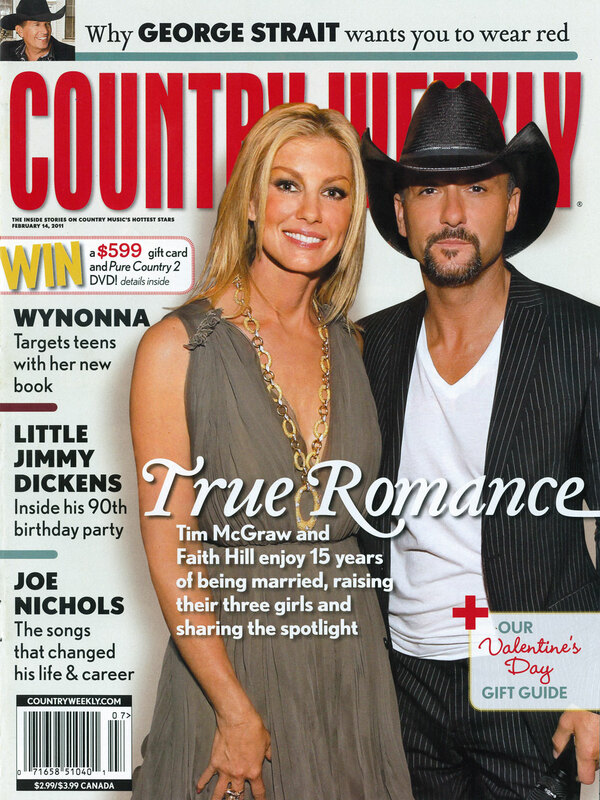 Releases in 2009 included November’s Songs of Love and Heartache by Alan Jackson, September’s release of an exclusive new version of The Foundation by the Zac Brown Band, August’s George Jones’ release of A Collection Of My Best Recollection, May’s release of Montgomery Gentry’s For Our Heroes, which debuted at #5 on Billboard Magazine’s Top Country Albums chart, and March’s release of Dolly Parton’s Collector’s Edition of Backwoods Barbie, which debuted at #9 on that chart. Over the last few years, Cracker Barrel has released exclusive CDs with Bill Gaither, Kenny Rogers, Ricky Skaggs, Aaron Tippin, Alison Krauss & Union Station, Josh Turner, Amy Grant, Sara Evans and Charlie Daniels. 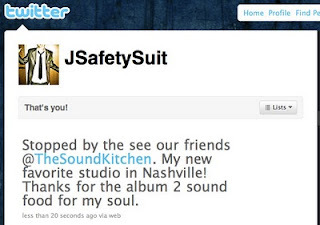 We were quite surprised and very pleased to find Jeremy wandering the halls of the Sound Kitchen, where the group, Safety Suit, just completed their 2nd album project. The group just returned from an extended tour entertaining our troops aboard an aircraft carrier. 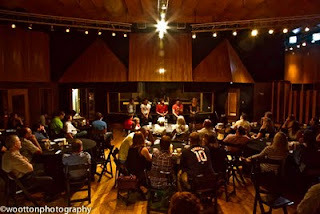 Check out Jeremy's pictures of the tour on his Facebook page ...really fantastic group of pics!